In a very special episode of Game Older, Jonathon explores the primordial history of his computing and gaming life by talking with his dad, who was there to witness it all. Along the way they divert into such tangents as the horrors of VHS tracking, TI-99 machine code, and Microsoft Flight Simulator. 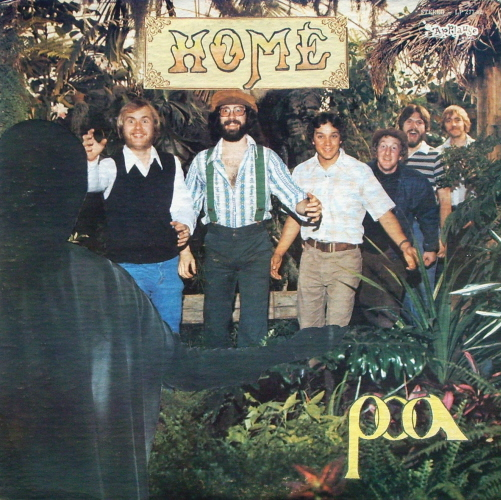 This episode features prominent clips from the album "Home," a self-produced record from the 1970's gospel band P.O.A. While listening to this, I remembered that my first encounter with computer games was around 1973 or 74 when I went with a friend to EIU's computer lab (he was a student) and played a text game in which you were given information about an enemy invader and and had to make decisions regarding your strategy. No graphics, just text. The game was on the mainframe. It was INTERESTING. Also includes a clip of the soundscape from the Matel Intellivision game "Snafu," as well as a clip from ISO/BOBS: The Lonesome Pine Special, which bears particular sgnificance to both Jonathon and his dad. Listen to find out more!